What's Old Is New Again: Will Andrews and Third Avenues In Fort Lauderdale Become One-Way? Between 16,600 and 22,000 cars drive up and down Andrews Ave. on a given day in Fort Lauderdale. 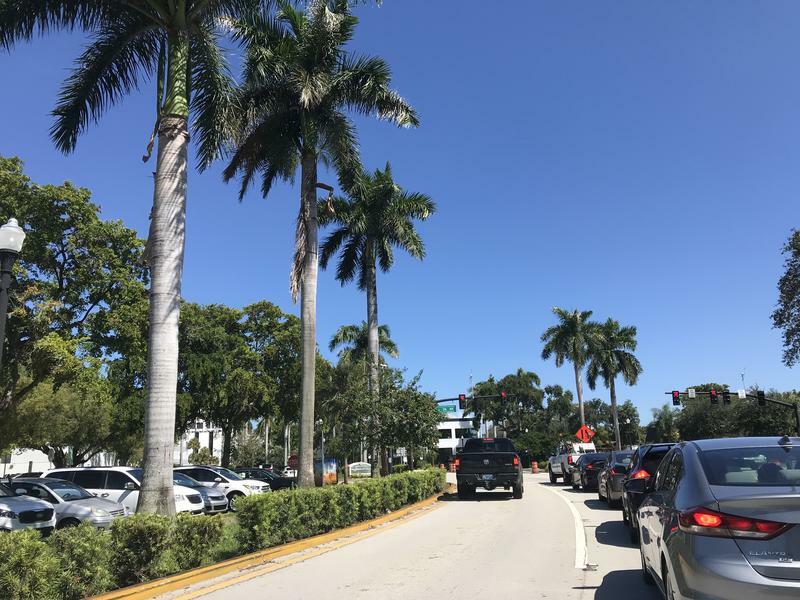 During the peak of rush hour in Downtown Fort Lauderdale, anywhere between 1,500 and nearly 2,000 cars are driving up and down Andrews Avenue every hour. Add all that up and it looks like up to 22,000 cars travel that section of the city per day, according to data from the Florida Department of Transportation. One idea to speed things up is to convert Andrews Avenue and Third Avenue into one-way roads. "This particular project was one of the alternatives that was looked at when The Wave [streetcar] was originally proposed, almost 20 years ago now," said Broward County's Metropolitan Planning Organization Executive Director, Greg Stuart. Stuart said the old idea is being revived after The Wave Streetcar was voted down, last spring. "It was discarded and disbanded… and when it looked like The Wave had hit a rough patch, we recognized that we needed to find another alternative." If it works, Andrews Ave. will become south-bound only and Third Ave. will flow north-bound. This solution is expected to cut the number of left turns and speed up the timing of each traffic light. 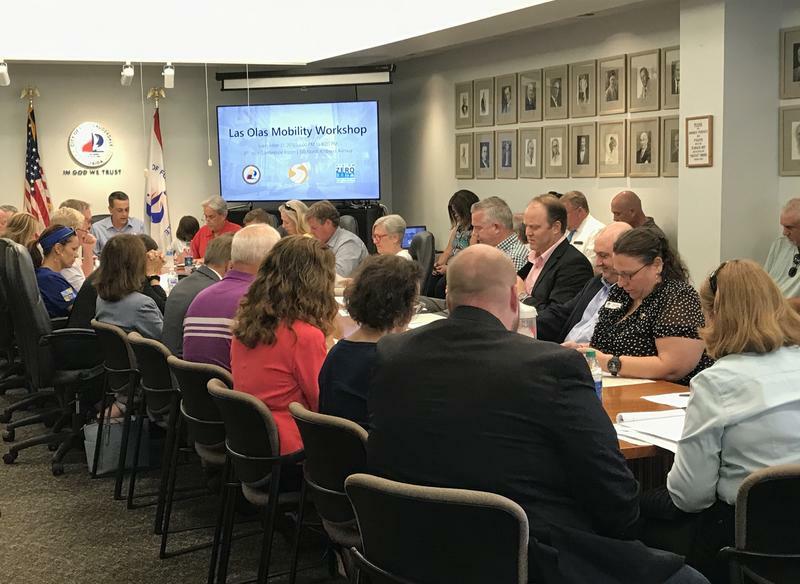 "What you get with that is a lot more right of way availability," said a principal planner for the MPO, Christopher Restrepo. "With the additional right of way ,we could have a cycle track along Third Avenue... and then you could also have the potential for larger sidewalks, and some urban forestry - that's basically just trees,"
The MPO is pushing to do more studies on both avenues to see what the potential impacts could be. "Once we get the city and the county on board, we're going to ask them to put some money into this - and then we can help them carry the water to get the studies that are necessary to build the infrastructure," said Restrepo. Comprehensive studies need to be done before the MPO know what the operating costs of creating the project will be. The Wave streetcar project was killed in part because estimated costs came in over $200 million dollars. But the up-front costs for making the two downtown avenues one-way is expected to be less. "It should be much less expensive than The Wave," Restrepo said. "Because you'd be working within the current right-of-way." County Commissioner, Dale Holness, feels the idea is worth further review. But the Fort Lauderdale City Commission needs to vote on a resolution first before it can go before the County for approval. "There's discussion on the way with that, and possibly Andrews and Third Avenues could go in different directions," Holness said. "I think we need to look at it more closely, I'm not opposed to it at all." Citizen Advisory Group Meets To Talk About Changes To Fort Lauderdale's Las Olas Blvd. 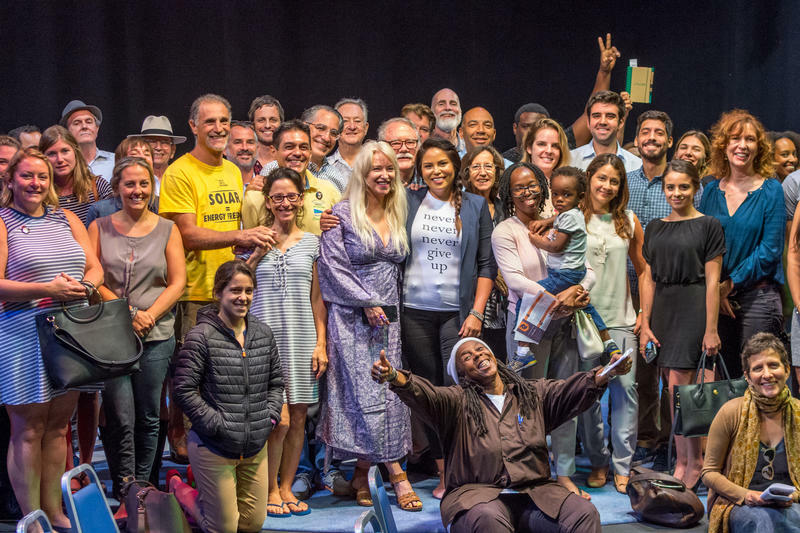 Phrases like ‘iconic,’ ‘unique,’ and ‘world-class,’ floated around Fort Lauderdale’s City Hall Friday afternoon, as the official Las Olas Mobility group met to talk strategy.